Iowa Gov. Terry Branstad and Lt. Gov. 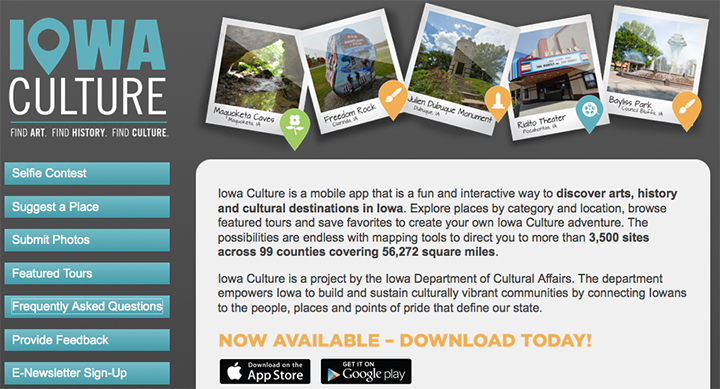 Kim Reynolds announced today the launch of Iowa Culture, a new interactive mobile app that puts the largest, most comprehensive statewide collection of Iowa arts, history and cultural destinations in the palm of your hand. The Iowa Culture app includes more than 3,500 historic sites, arts experiences and cultural destinations, including sites on the National Register of Historic Places, museums, historic schools and theaters, performing art centers, public art, and science and nature sites. Through the app, people can plan vacations, weekend getaways and daytrips all across Iowa with a simple search by category or subcategory, keyword, or destinations in their immediate vicinity. Users can also filter their search by town and view destinations as far as 50 miles or as close as one mile to the chosen town. They can also create their own tours or explore featured tours included in the app. The department began working on the app in 2013 when it recognized Iowa needed a comprehensive inventory of arts, history and cultural destinations. In 2014, the department hosted 30 Community Conversations across the state to ask Iowans for input on local cultural vitality and how the State Historical Building could be a hub for Iowans interested in arts, history, historic preservation and other cultural initiatives. The Iowa Culture was developed by the Iowa Department of Cultural Affairs and is free and compatible with most iPhones and Android Smartphones. 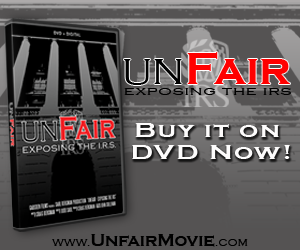 It is available for download by searching “Iowa Culture” in the Apple and Google Play stores. 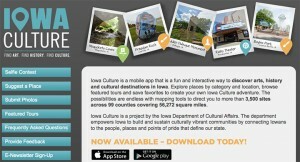 The Iowa Culture app will continue to grow and evolve as more destinations are identified and added. Iowans are encouraged to suggest a place, submit photos, provide feedback and get more information by visiting www.iowacultureapp.com.